We are building a sustainable community connecting writers and artists with lovers of world poetry, literature, and music. 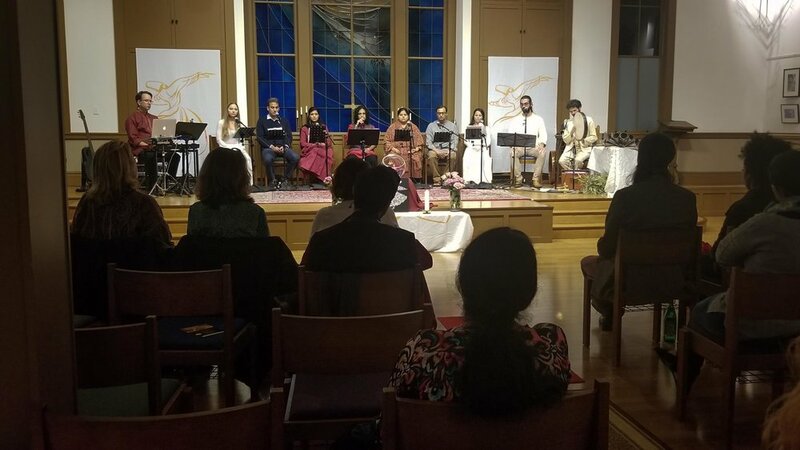 We welcome people from diverse cultures, languages, countries, backgrounds to share their rich heritage of poetry, literature and music in an informal and welcoming environment that encourages discussions, sharing stories and experiences, and build connections. We organize monthly poetry gathering and work with artists and writers on collaborative projects. You can help curate our monthly gathering, organize events and workshops, recommend books, blog and collaborate on projects with us. You can start with joining the group and being part of our monthly gatherings.